From time to time we offer Specialty Classes. These are different from of our regularly scheduled Group Exercise classes. Specialty Classes may involve small group training, special equipment, teach a special skill, or be offered only for a limited time. Check back often to see what is coming up! If you are tired of not seeing results in your training and want to lose weight, get stronger or push yourself to that NEXT level...RiseAbove is for you! RiseAbove is an ongoing Small Group Personal Training Program that pushes you to the limit. David Temple, Certified NASM Trainer and CrossFit Trainer, leads RiseAbove aiming to push and encourage you to becoming a stronger and fitter. 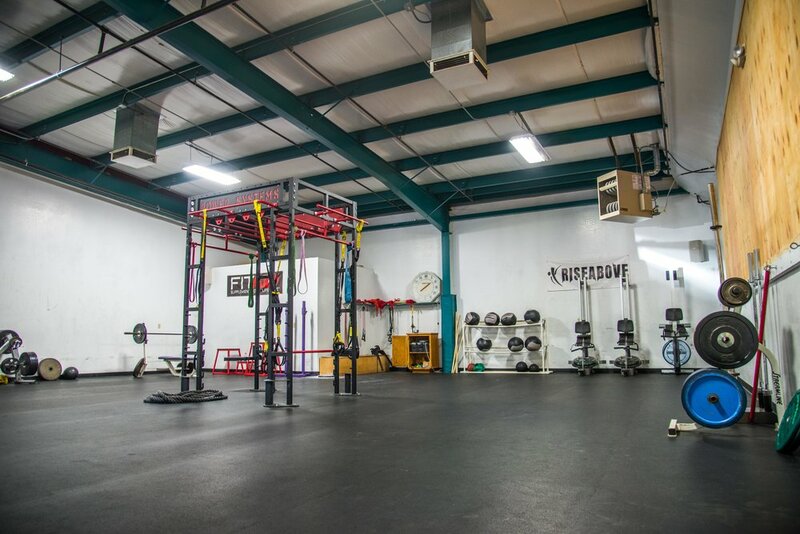 RiseAbove costs $85 for members and $125 for nonmembers. See the front desk for information on how to purchase your RiseAbove Club Card, good for 12 sessions. See the front desk for days and times this class is offered. It is only offered Memorial Day through Labor Day so be sure to check it out this summer. Best of all it is FREE with your Adult Center Membership! Tuesdays - Thursdays 10:30 - 11:00 in the Adult Center Pool.